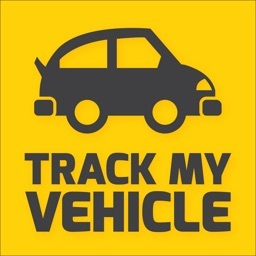 Compatibility: this application works on Twingo, New Clio, New Captur, New Trafic, New Master and Kangoo models fitted with the Connect R&Go media system. 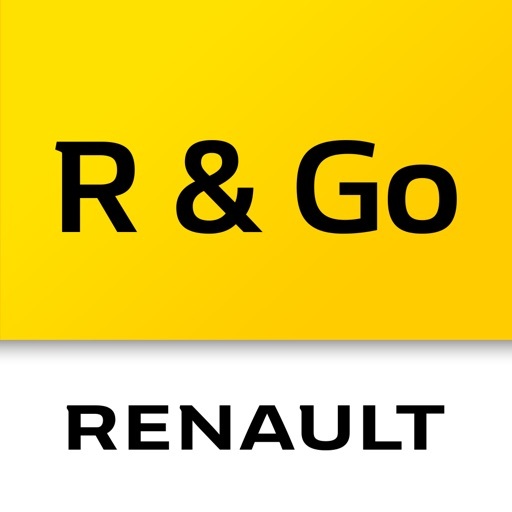 R&Go is a highly practical, smart application designed to perfectly integrate with your Renault vehicle. Its user-friendly interface helps you to discover a new way of using your smartphone/tablet with your Renault, and to access all the functions of your phone and vehicle in an ergonomic and intuitive way! 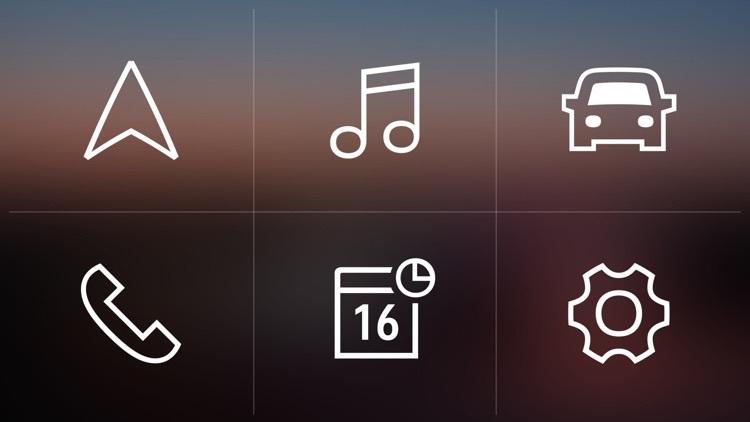 - Customisable interface: customize your interface with the shortcut pages and widgets available to you. 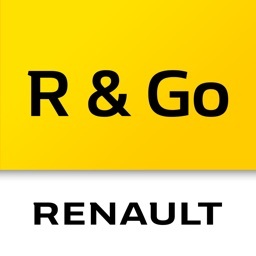 You have access to the full universe of your smartphone within your R&Go application. 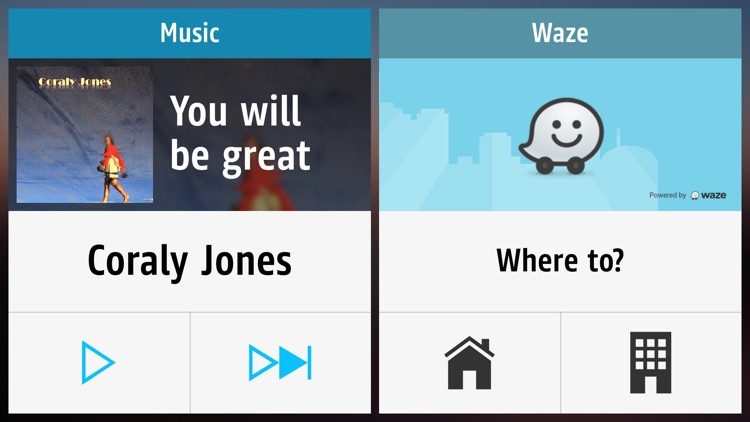 Mix information you want to display on your welcome page - GPS, music, rev counter, radio etc. 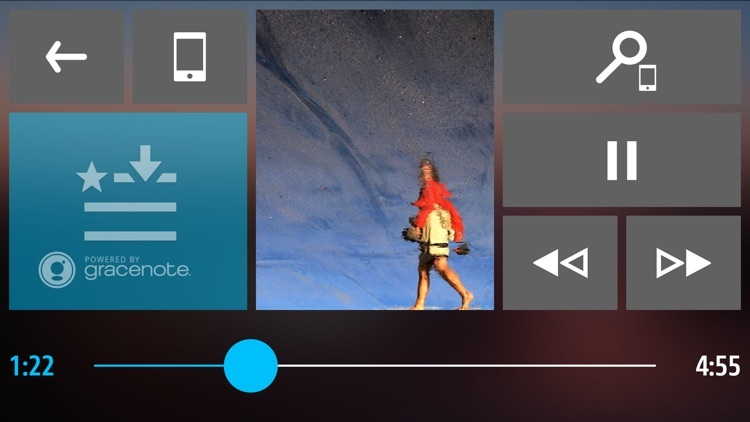 Turn your phone or tablet into a second dashboard and take to the road serenely! 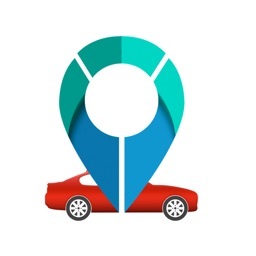 Navigation: select your navigator and navigate accurately using the app of your choice*** to guide you to your destination. The new shortcut pages allow you easier access to your favourite navigation applications on your phone. 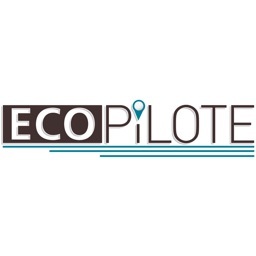 R&Go also offers a free trial of an integrated GPS navigation in partnership with CoPilot® Premium. It does not require a 3G connection. 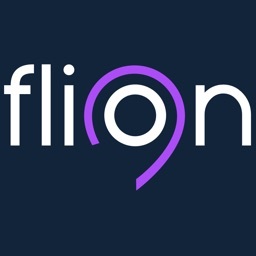 Phone: place and receive calls easily while driving. Just received a text message? 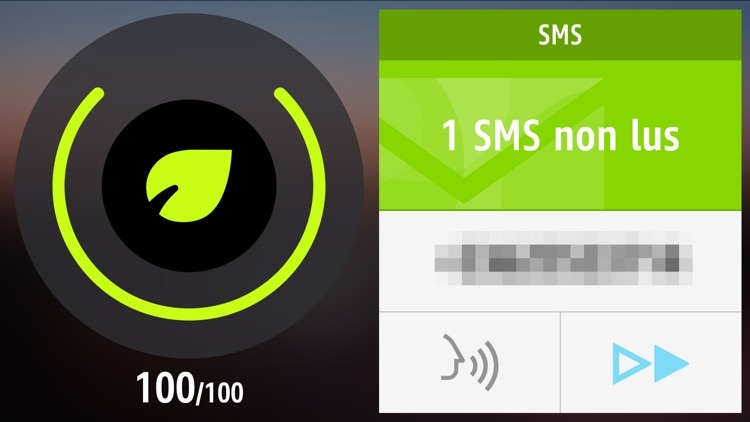 No problem, the SMS-to-Speech* function reads the message out loud and you keep your eyes on the road, for full safety! - Vehicle: your vehicle on your smartphone/tablet: R&Go is integrated ** into your vehicle via Bluetooth. Follow the information on the on-board computer from your smartphone/tablet and use the Renault Driving ECO2 functions to drive economically. - Media: listen to the music you like amongst thousands of web radio stations, music on your phone, a USB flash drive or the vehicle radio. R&Go must only be used in respect of highway regulations and conditions. - Continued use of the GPS function can considerable reduce the battery life of your mobile device. Use the Renault cradle (supplied depending on the vehicle) to recharge it while driving. 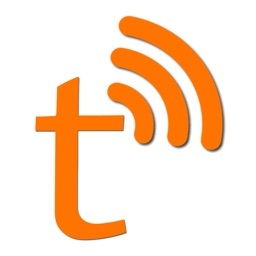 - Access to social networks, search engines and internet radio requires a mobile internet connection. - For more details about our personal data protection policy, please visit the Renault website.